I know you've been hearing about my focus words a lot this week but, this is the final one. I swear. And, I may just have saved the best for last. If you haven't been around lately, let me fill you in but, if you've been around all week, skip this next part. At the beginning of 2017, I made a list of 7 Focus Words for 2017. I have been trying to recap each focus word from this year by sharing how focusing on these words helped me grow in 2017. Today, I am sharing my last focus word: resilience. 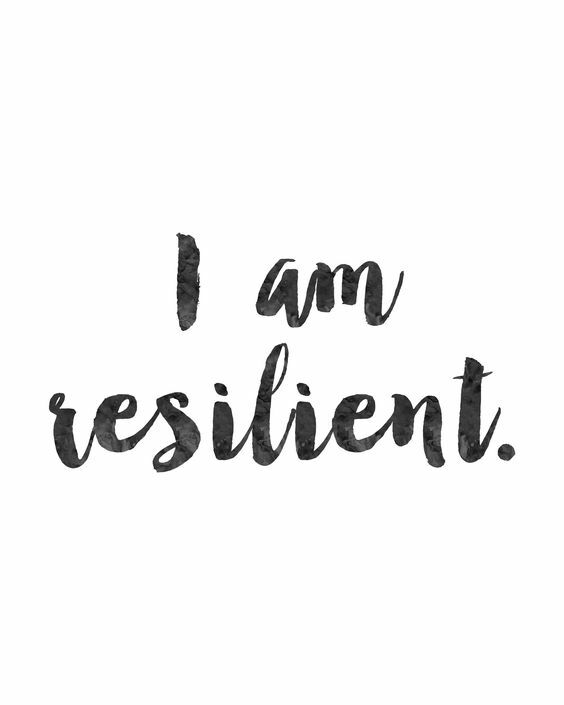 Resilience is something we all need in order to succeed in anything we do. I could talk about my resiliency as a mother, a business owner, or a women in general but, since it's most relevant to my blog, I will be talking about my resilience specifically as it pertains to my weight-loss journey. I have been on a weight-loss journey for many years and, I'm not sure that I see an end-date in sight. Now, when I say weight-loss journey, I hear many different things. I hear myself talking about my journey through losing weight; my journey through making healthier food choices; my journey of becoming more active, and generally; my journey of living life as healthy as I can while enjoying my life with those I care about. It is because of my resilience that I am still here, blogging about my weight-loss journey. It is because of my resilience that I have lost 20 pounds this year and, it is because of my resilience that I will lose even more weight next year in 2018. It is because of my resilience that I will never give up. I will continue to be resilient.